But friends and family don’t tend to come with a list, so I may have to get my thinking cap on. Over the past few weeks, I have been sent a variety of products that are unique yet affordable. 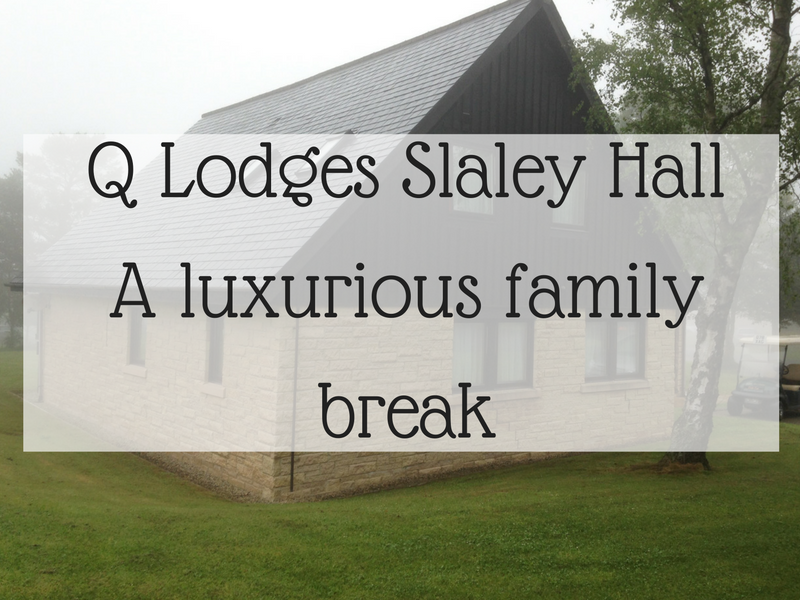 So if you are yet to make a dent in your Christmas shopping, read on for some inspiration for the adults in your family. The Summerton Club is a unique premium spirits subscription service, that offers their members a fantastic aged bottle each month. The Summerton Club was started after the founder, Daniel, struggled to find a gift for his dad at Christmas. The club promises a unique and rare bottle to your door each month, whether it be brandy, rum or whisky, these are the sort of spirits you won’t find on your typical supermarket shelf. 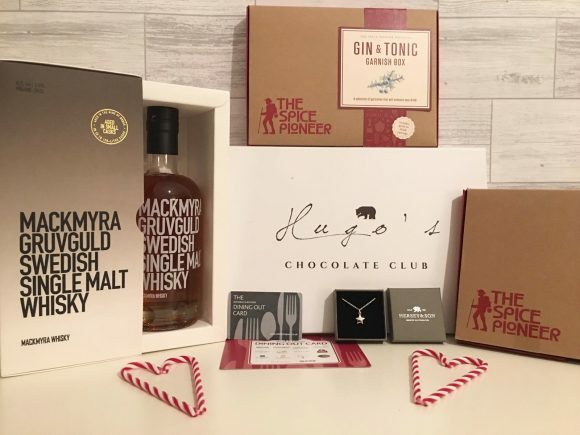 At £50 per bottle delivered, you can choose how often the bottles are sent, and could be a perfect gift if a few of you are clubbing together for a present. 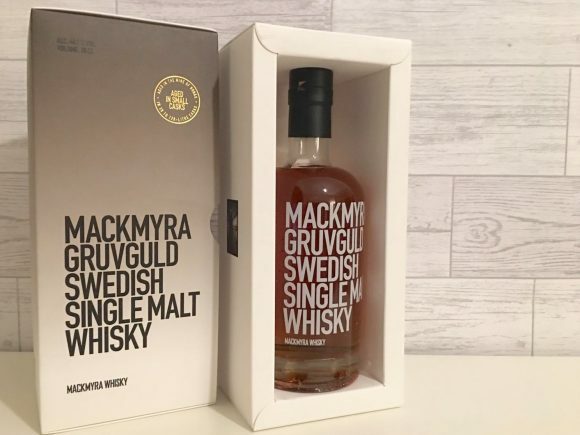 I was sent a bottle of Swedish Single Malt Whisky, which of course my husband has had his eye on ever since it arrived. It was beautifully packaged, and would certainly make the perfect Christmas present. Plus The Summerton Club has very kindly offered my readers £5 off your first month, using the code Williams5, and is valid until the 31st December 2019. A club that sends you chocolate monthly is my idea of heaven, especially when it is the finest quality made by four artisan chocolatiers. 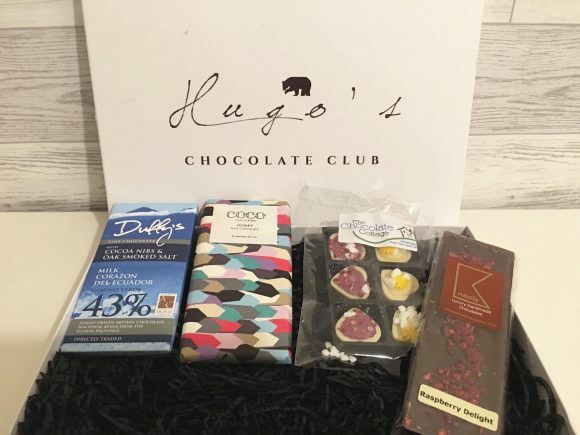 Hugo’s Club is a chocolate subscription service, and the prices per month range from £19 to £22 per month, depending on how long you sign up for. 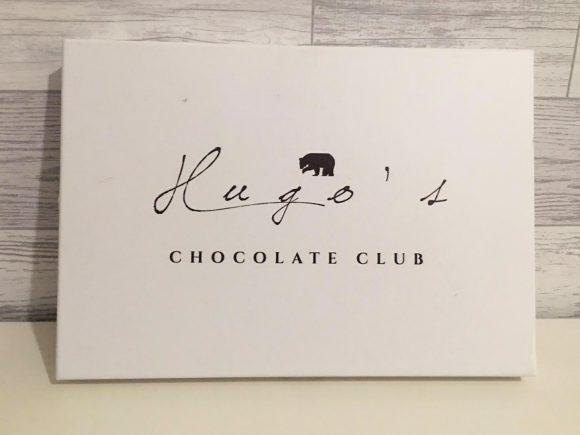 There is no mistaking that Hugo’s Club is a luxury brand, and each month offers a variety of chocolate bars, truffles, bons-bons and much more. Hugo’s Club kindly sent me a box to sample, and I was really impressed with the range of products we received. Along with the chocolate, you also receive a booklet which gives you information on the products, such as the founders of the company, and how their chocolate business started. This gives a lovely personalised feel to the box. A Mitchell and Butler’s Dining Card would be the perfect present for people who love to dine out. 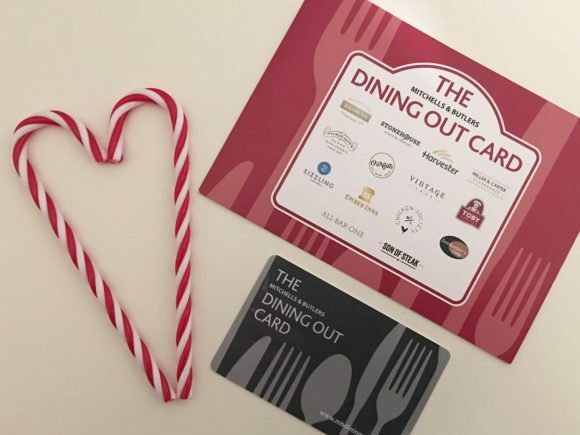 They are the company behind restaurants such as Miller and Carter, Browns, All Bar One, Harvester, Toby Carvery, Ember Inns etc, and the Dining Card can be loaded with a minimum amount of £20, making it the perfect Christmas gift. 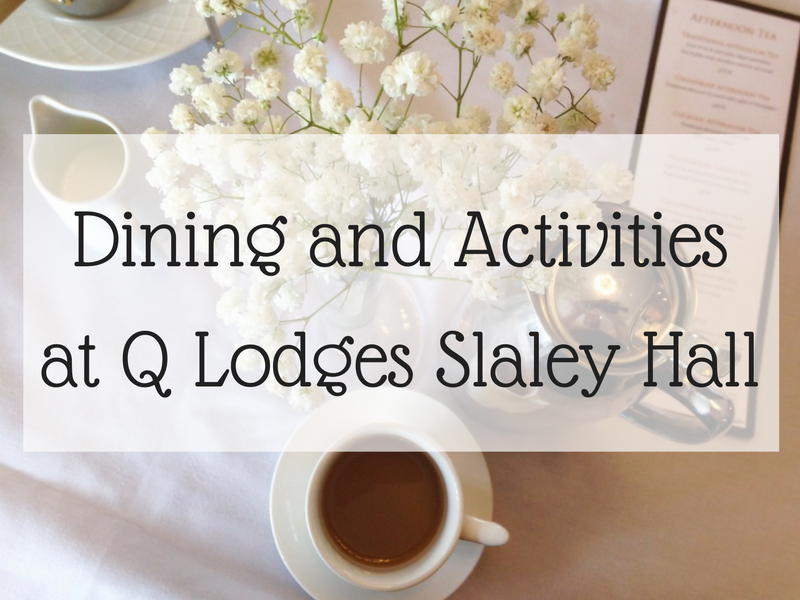 The recipient can then choose whether they are going to dine out on steak at Miller and Carter, have a traditional carvery at Toby Carvery, or opt for Afternoon Tea at Browns. I love the flexibility of this gift, and would be the perfect present if you needed to send something in the post. 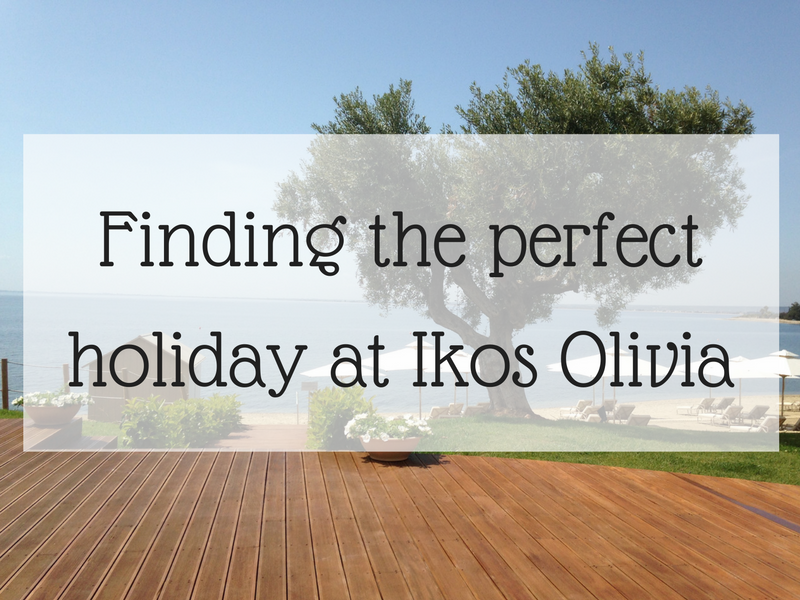 We love dining out together, and I can’t wait to use our Dining Card that we were kindly sent. 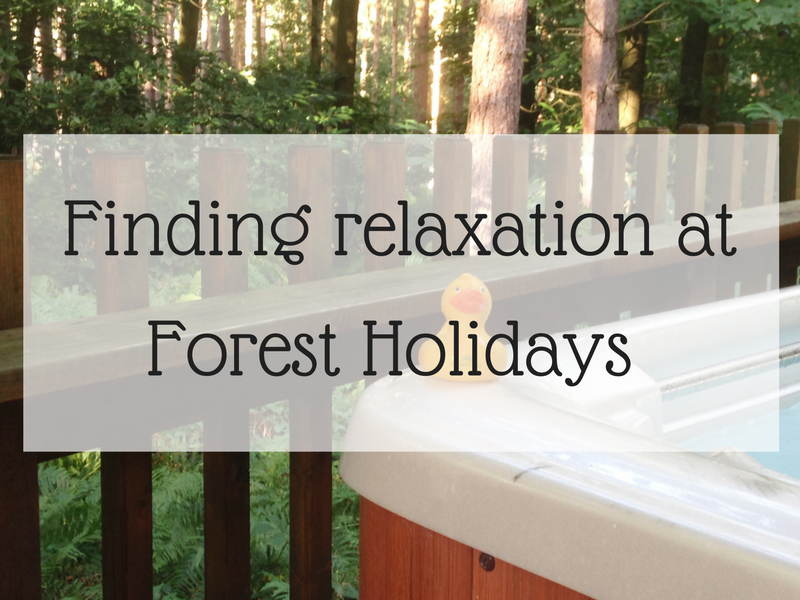 We just need to decide whether it will be steak or a carvery. Now you might not think that spices would be your traditional Christmas gift, but this guide is all about unique and luxury gifts. 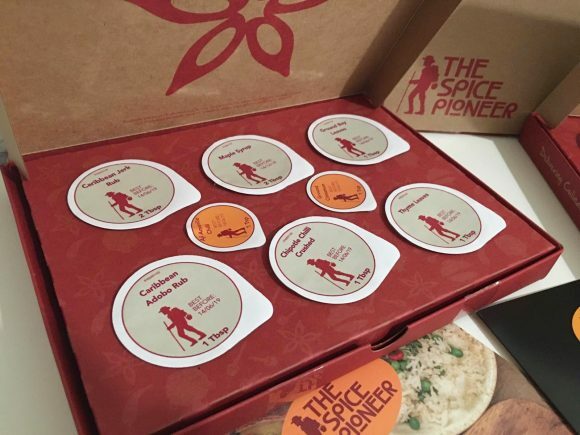 The Spice Pioneer is a spice subscription box offering culinary experiences each month, and it even comes with a music playlist to keep you smiling whilst you are busy cooking in the kitchen. The Spice Pioneer offers fresh spices and seasonings every month, free delivery and easy to follow recipes for 4 people. The price is £24.99 every 3 months, and they are currently offering a FREE Gin and Tonic garnish kit. 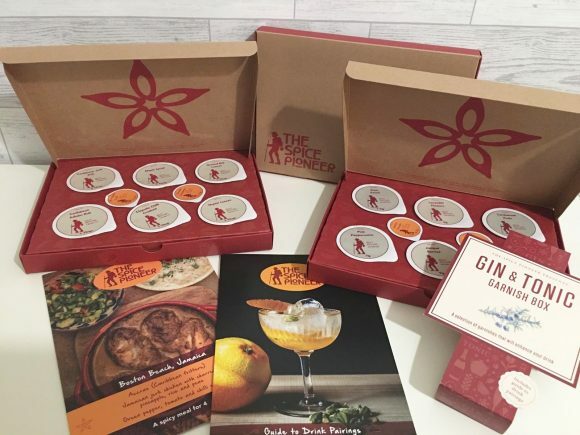 We were sent 3 boxes which included the Gin and Tonic kit. Now I put my hand up and admit I am not the best cook in the world, so the addition of the easy to follow recipes was very much appreciated. I think this unique gift would be perfect for the foodie in your life. Finding a piece of jewellery under the Christmas tree can be exciting, and can certainly make your festive season that little bit more sparkly. Hersey & Sons was established back in 1971 by Michael Hersey, and is very much a family business after his son Stewart, joined him in 1981. 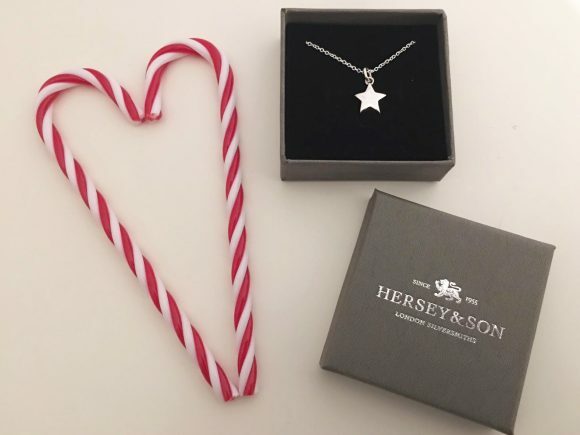 Hersey & Sons are passionate about keeping the Silversmith craft alive, and they produce high quality pieces of jewellery as well as other pieces. 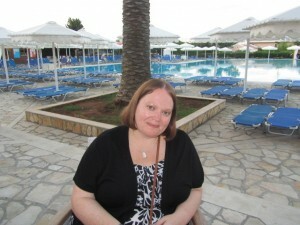 I chose a beautiful silver star pendant which was priced from £32.95, and arrived in a luxury box. I think for the price this is a lovely piece of jewellery, and would be perfect sitting under the tree for somebody special in your life. The above items were kindly sent to me to be included in this gift guide. All words and opinions are my own.